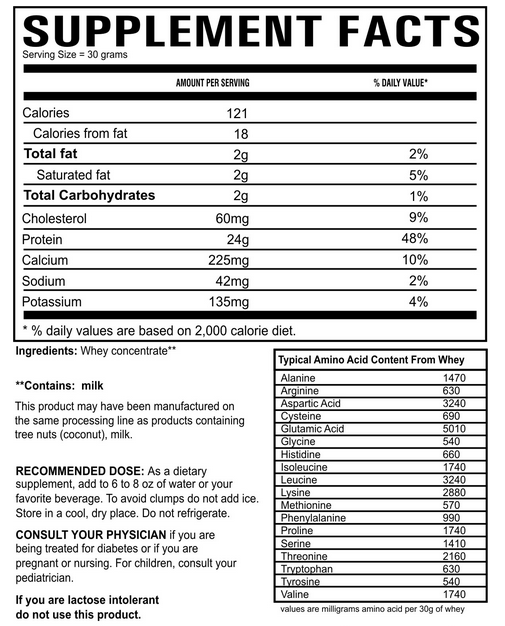 Whey Protein Concentrate 80% from DAVISCO Foods International Imported from USA. 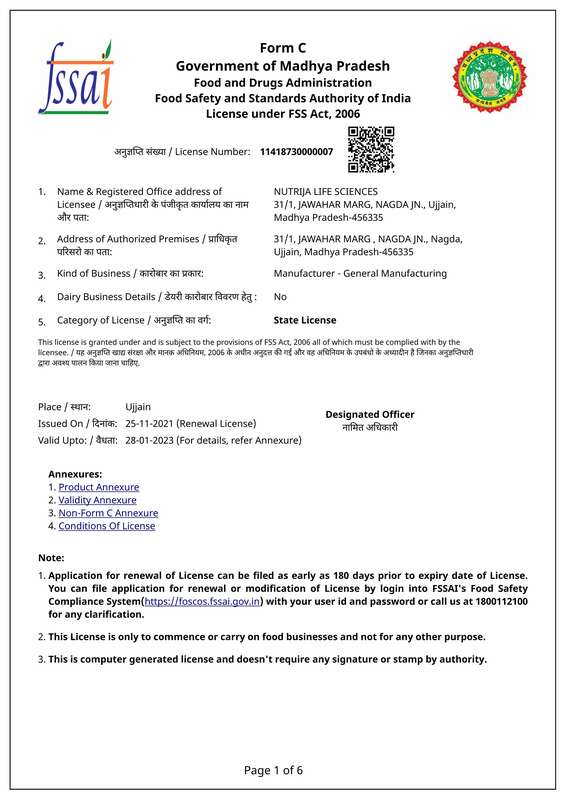 NutriJa Lifesciences is Authorised Importer of Davisco. Each 30g Serving Provides 24g of Protein, 5.5g of BCAA, 4.4g of Glutamine & Zero Trans Fat. Pure & Unflavored Instantized Whey Protein Concentrate 80%. No Carbs, Sugar or any filler added. You get 100% Whey Protein Ingredients. Single Ingredient, 100% Whey Protein Concentrate With 80% Protein Contents. See Supplement Facts. I have used protein powder..it's really very effective and affordable ..all products r good of thz company..I would appreciate and thanks to nutrija.. I regularly buy Whey Protein Concentrate 80% and some other products from time to time. The products are really good and priced low as compared to others in the market. They also deliver in a timely fashion. I bought 2kgs of Davisco WPC from Nutrija and it was a genuine product . Price is cheap and very affordable as well when compared to many other leading brands . The taste of this product can be more better. I've used almost every product of yours and must say it's good stuff. I have used so many protein products , but never got such a good result as i am getting from this Whey .Already seeing changes in body composition. Just try the below combination for a month or two and see the changes , with hard diet . Alpha Peak/Testo peak/Davisco Whey ,this is the perfect combination to get the lean muscle .